Employees were great, but motel needs a really big redo. 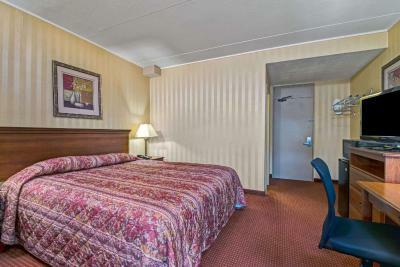 The staff was wonderful and the room was clean and comfortable. 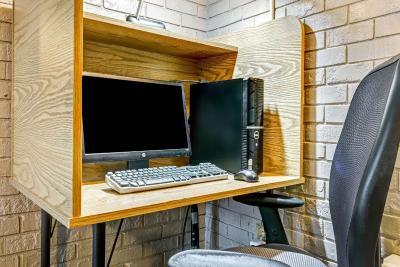 The rooms have a microwave, refrigerator and coffeemaker with complimentary coffee not to mention free breakfast and wifi. 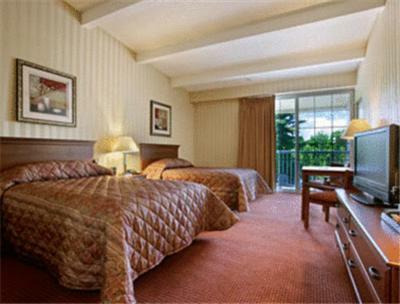 Within walking distance of a number of restaurants. Very clean. The front desk guy was very friendly and helpful. Very convenient to I-95. Comfortable. Excellent value. 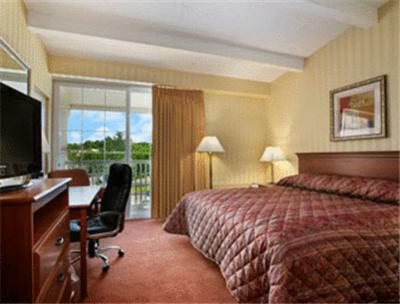 It is an older hotel, but my room was clean and comfortable, the coffee excellent, the front desk staff friendly, efficient. I was allowed to check in five hours early at no extra charge as I had flown in at 9:30 am. 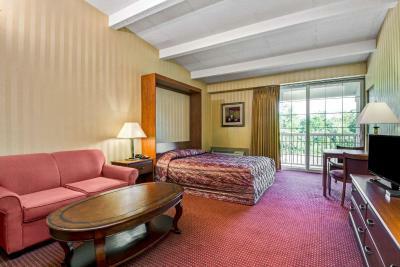 Super 8 by Wyndham Hartford South - Rocky Hill This rating is a reflection of how the property compares to the industry standard when it comes to price, facilities and services available. It's based on a self-evaluation by the property. Use this rating to help choose your stay! 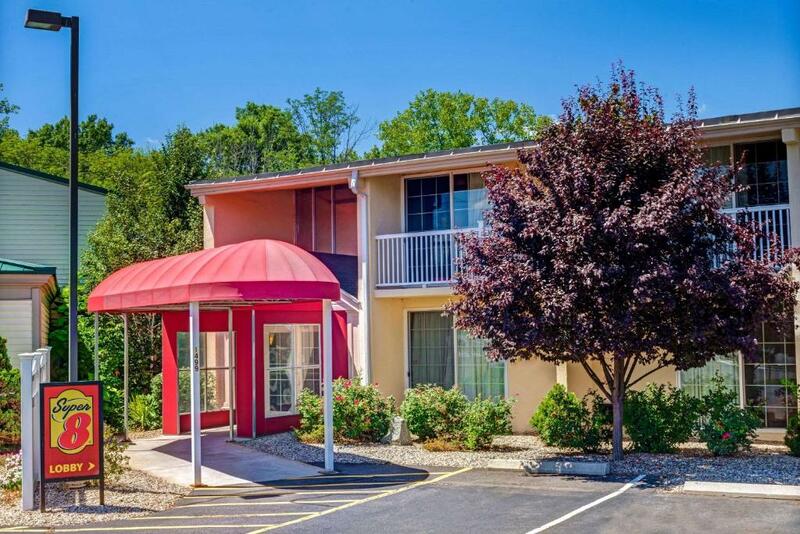 This Connecticut Super 8 features 2 on-site restaurants and rooms with 32-inch flat-screen cable TVs. 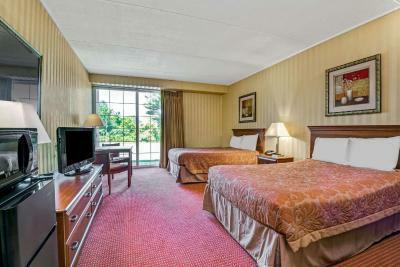 The hotel is 4 mi from TPC River Highlands, golf course of the Travelers Championship. 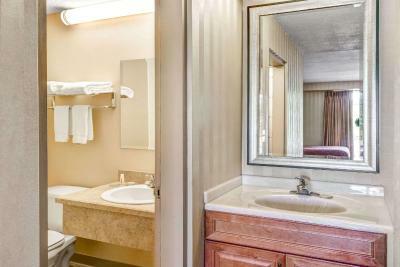 Super 8 Hartford South - Rocky Hill guest rooms offer free WiFi and iPod docking stations. 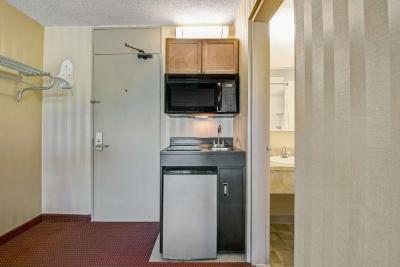 Rooms with balconies, refrigerators and microwaves are available. 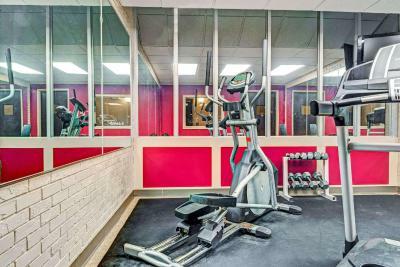 Guests at Rocky Hill Super 8 are offered a fitness center and business center. 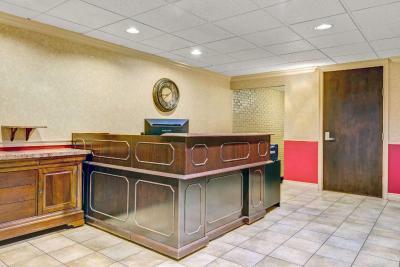 The hotel serves a daily continental breakfast and has meeting facilities. 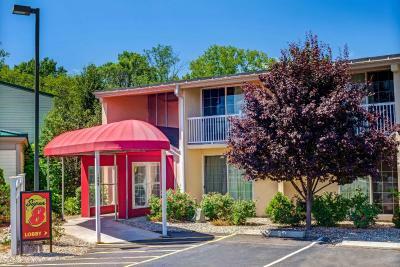 Super 8 Rocky Hill is 6 miles from Connecticut Science Center and 8.9 mi from Dodge Music Center. 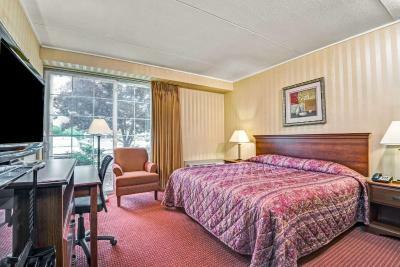 It is 21 mi from Bradley International Airport. 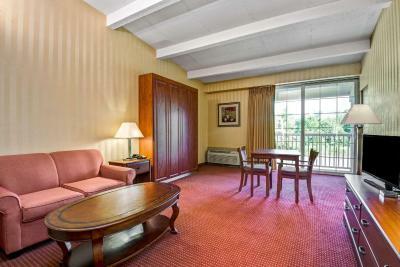 When would you like to stay at Super 8 by Wyndham Hartford South - Rocky Hill? 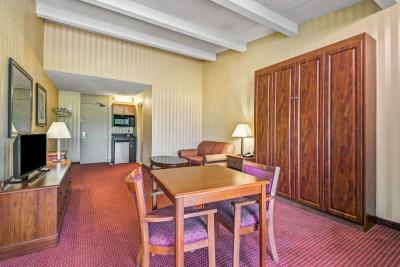 This room includes a flat-screen cable TV and an iPod docking station. This family room has a iPod dock and air conditioning. 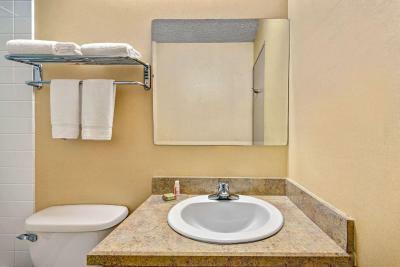 House Rules Super 8 by Wyndham Hartford South - Rocky Hill takes special requests – add in the next step! Up to two older children or adults are charged USD 5 per person per night when using existing beds. Super 8 by Wyndham Hartford South - Rocky Hill accepts these cards and reserves the right to temporarily hold an amount prior to arrival. Little to nothing for breakfast, super-hard beds, smoking rooms next to non smoking so hotel really ISN'T NON-SMOKING (and it was clearly pot they were smoking!!! ), front desk can't do anything for you so have been waiting weeks to get issue fixed. We all (parents and 2 kids) got sick from spending a night encased in a cloud of smoke IN A NON-SMOKING ROOM!! Not much of anything except marginally clean. Behind bathroom door was dirty and refrigerator smelled like fish so we couldn’t use it. 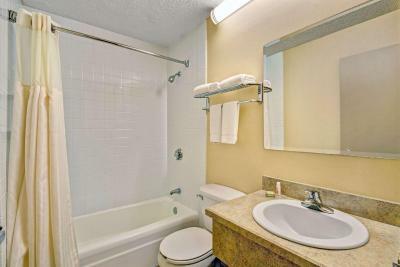 The bathrooms have no grab bars by the toilet or in the tub. They would have been helpful for my elderly father. Parts of hotel needs work done.